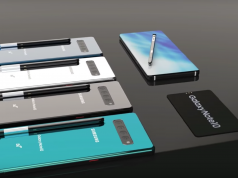 The reason why smartphones are being considered as essential items to our everyday lives is because they have an infinite number of uses. Although, the best thing about them is that they allow people to surf the web on the go. This feature will prove to be quite useful whenever people are trying to hail down an Uber, search for a restaurant on Yelp or even to find some work-related information. Therefore, downloading a highly optimized app such as UC Browser will make the experience feel even smoother. The browser is developed by the Indian company known as Alibaba. UC Browser is completely free and it integrates perfectly with Android powered smartphones bringing their internet surfing experience to the next level. In addition, the best thing about UC Browser is that it features built-in Ad-Blocker, Data Saving and Fast Download. One of the things that UC Browser excels at and other companies don’t is at fast downloading. 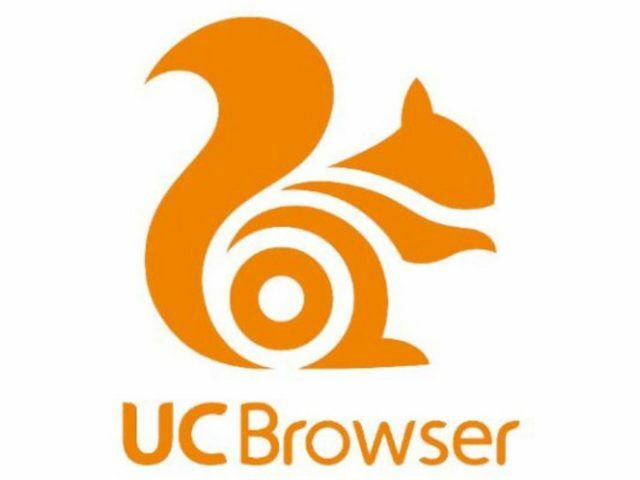 The developers behind UC Browser equipped it with a special download manager that increases download speeds, even though the internet connection might not be very good. UC Browser uses its own servers to speed up and stabilize downloads. Moreover, if there is a disconnection or interruption, UC Browser automatically continues the download from where it stopped once a stable Wi-Fi connection is provided. 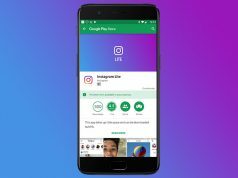 Social media is an important aspect of every smartphone since nearly everyone who owns a smartphone also owns an active social media account. Therefore, UC Browser features a special Facebook mode that speeds up the platform’s loading speeds thus making social media browser even better than it already is. The developers behind UC Browser are always proud by the fact that they always find innovative ways to increase loading speeds and it seems like they’ll never stop from enhancing the browser.